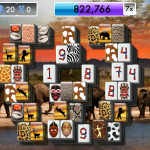 Mahjong Vacations’ Massive Update Brings Exotic Travel through Gaming to iOS! 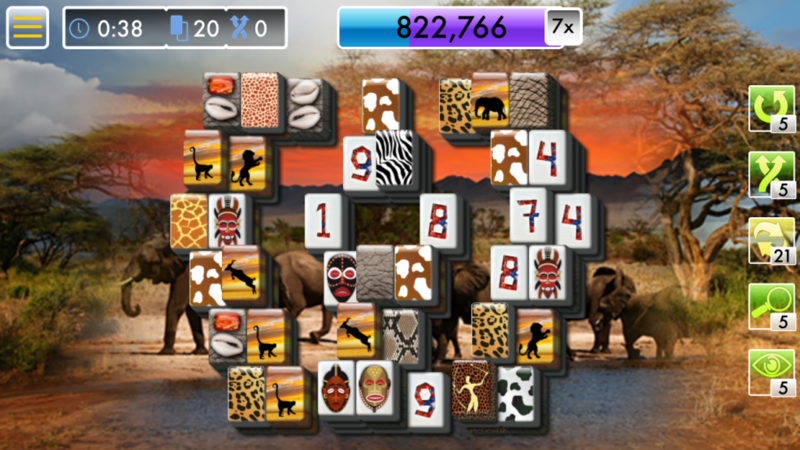 Mahjong Vacations’ completely redesigned and updated iOS puzzle game has just been released on the Apple App store. 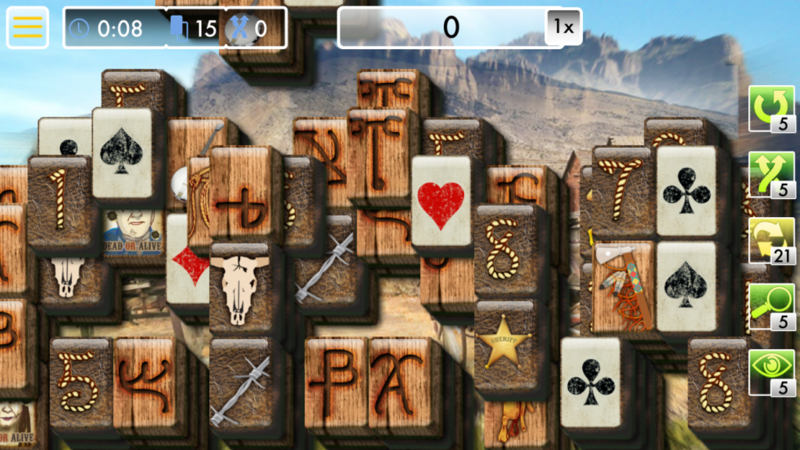 Optimized for iPad, iPhone 6 and iPhone 6 plus, this fresh take on the traditional Mahjong game has over 500 hand-designed boards, more than 30 unique themes, and a hundred individual challenges to beat. 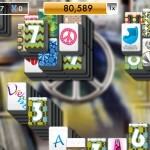 This iOS Mahjong puzzle game takes you to the most exotic and remarkable locations in the world. If the winter has you stuck at the airport or in your house, escape to a secluded beach in Mexico, walk down the Great Wall in China or take a trip through time in Ancient Egypt. 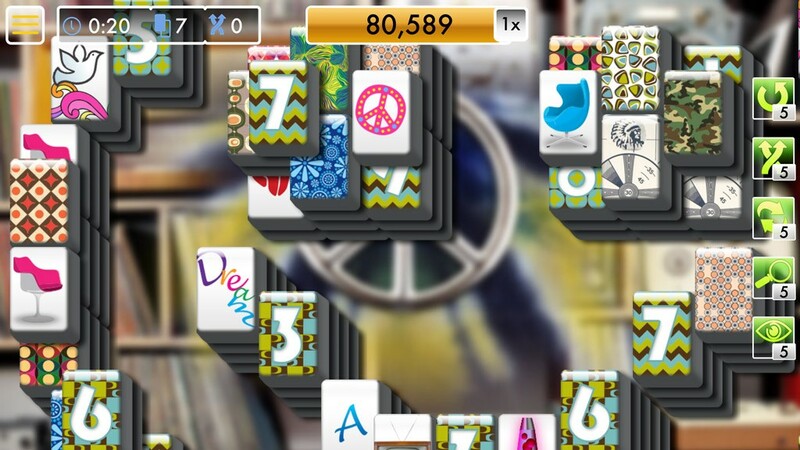 As a 5 Star free game on the App Store, Mahjong Vacations offers visually and musically rich themes. Each vacation has a unique tile set, collectable postcards, and a strategy element beyond your typical tile matching game. The game allows you to earn more vacations as you play bringing you over 40 hours of free play. 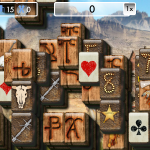 With the redesigned update, new themes include the Old West and the 1960’s. With over 100,000 downloads already, Mahjong Vacations takes the traditional Mahjong game to the next level with more engaging and deeper gameplay than most other puzzle games. Heavy Ninja is a two person independent development team based out of their basements. Though veterans in the industry, they started Heavy Ninja to have the freedom to produce high quality games direct to the iOS audience.